The Pokémon Go Aimer Pokéball Bigbong Silicone Mobile Phone Case, from Yosa, helps you catch Pokémons. Increase your chances of catching wild Pokemon by equipping your smartphone with this Pokemon Go Pokeball aimer case. 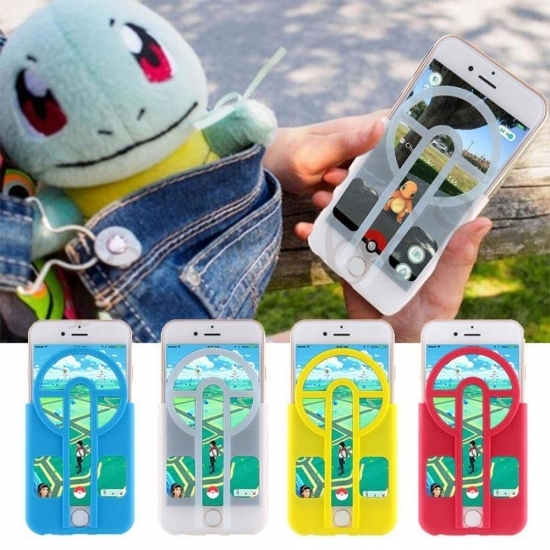 This nylon case creates a straight path so that you can swiftly throw the Pokeball in a straight line and hit your target.